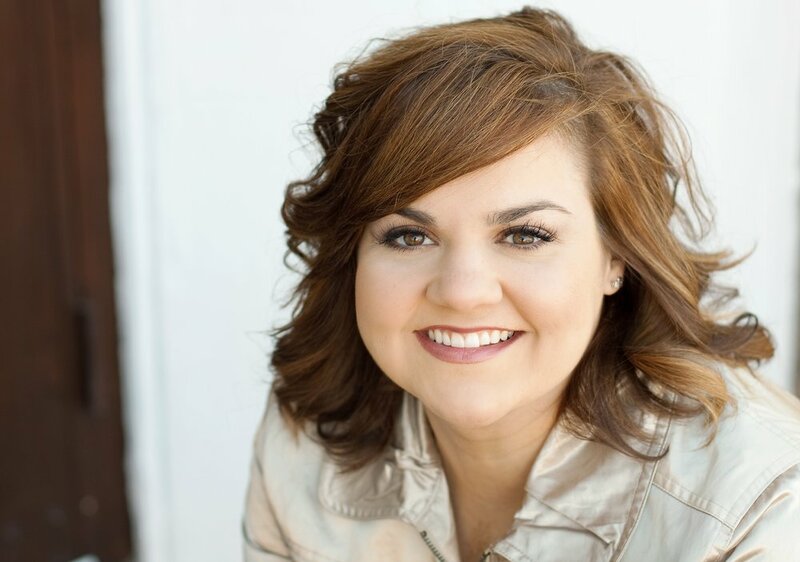 Abby Johnson has always had a fierce desire to help women in need, especially in their most desperate hours. It was this determination that both led Abby to a career with Planned Parenthood, our nation’s largest abortion provider. During her eight years with Planned Parenthood, Abby quickly rose in the organization’s ranks and became a clinic director. However, the higher she rose, the more disturbed she became. There came a fateful day when the passion that led her to Planned Parenthood caused her to flee the organization and become an outspoken advocate for the pro-life movement. Abby experienced the realization, which many in this nation have yet to understand. Abortion was not a product Planned Parenthood was selling as an unfortunate necessity; it was something far worse. Still, Abby loved the women who entered her clinic and her fellow workers. Despite a growing unrest within her, she stayed on and strove to serve women in crisis. However, on September 26, 2009, everything changed. Abby was asked to assist with an ultrasound-guided abortion. She watched in horror as a 13-week baby fought, and ultimately lost, its life at the hand of the abortionist. At that moment, the full realization of what abortion was and what she had dedicated her life to washed over Abby and a dramatic transformation took place. Desperate and confused, Abby sought help from a local pro-life group. She swore that she would begin to advocate for life in the womb and expose abortion for what it really is. Planned Parenthood is fully aware that the workers who leave are their most significant threat. Abby was now a threat, and they attempted to silence Abby with a gag order. The lawsuit quickly thrown out of court and Abby was free to speak. The media has shown interest in Abby’s story ever since. She has gained further attention for her continued efforts to advocate for the unborn and help clinic workers escape the abortion industry. She is a frequently requested guest on Fox News and a variety of other shows and the author of the nationally best-selling book, Unplanned, which chronicles both her experiences within Planned Parenthood and her dramatic exit. Today, Abby travels across the globe sharing her story, educating the public on pro-life issues, advocating for the unborn, and reaching out to abortion clinic staff who still work in the industry. She is the founder of And Then There Were None, a ministry designed to assist abortion clinic workers who wish to leave the industry. To date, this ministry has helped over 400 workers leave the abortion industry, and the number continues to rise. Abby lives in Texas with her husband and seven precious children.